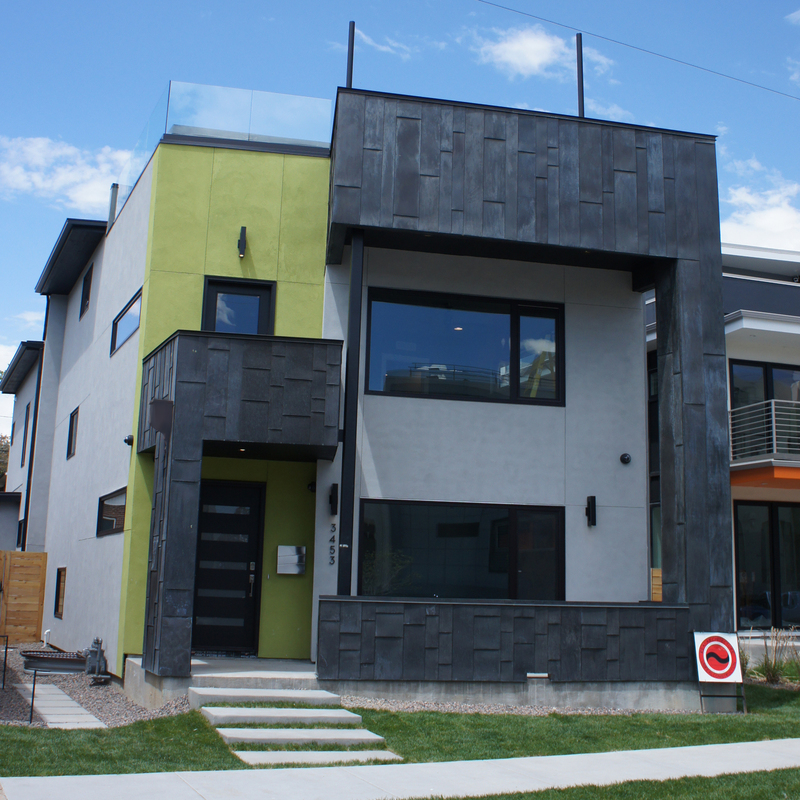 Custom Residence on Navajo St. 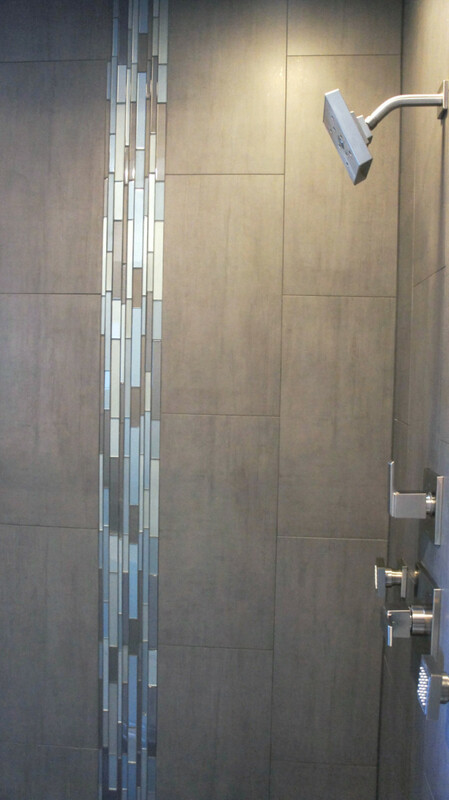 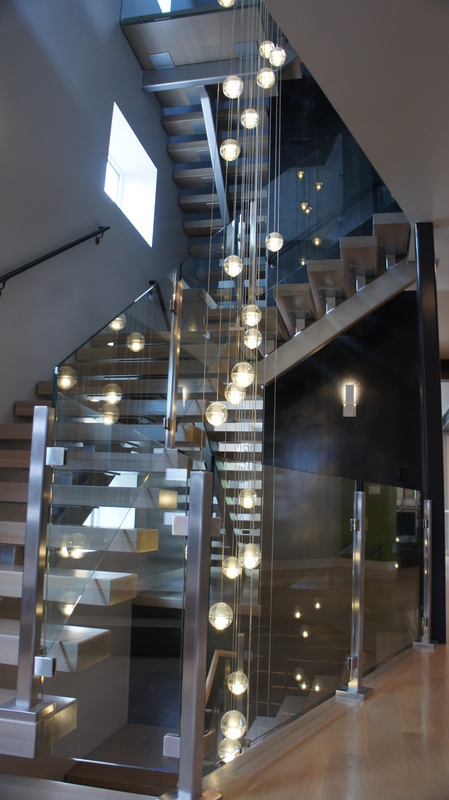 This custom client wanted a contemporary style with a bit of elegance and a powerful presence. 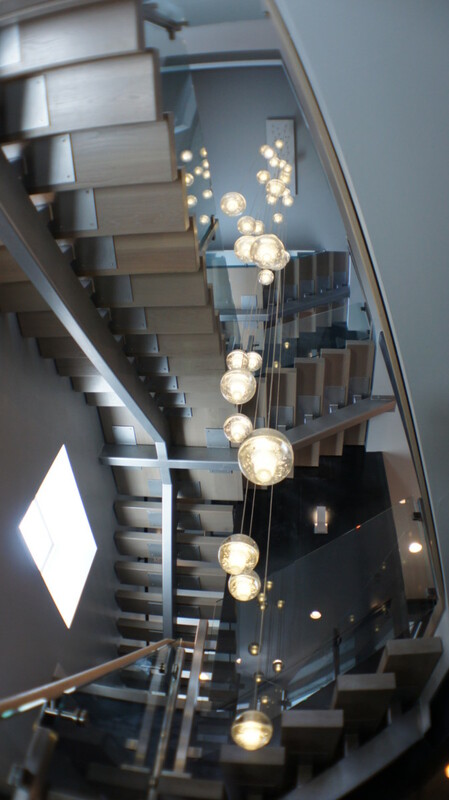 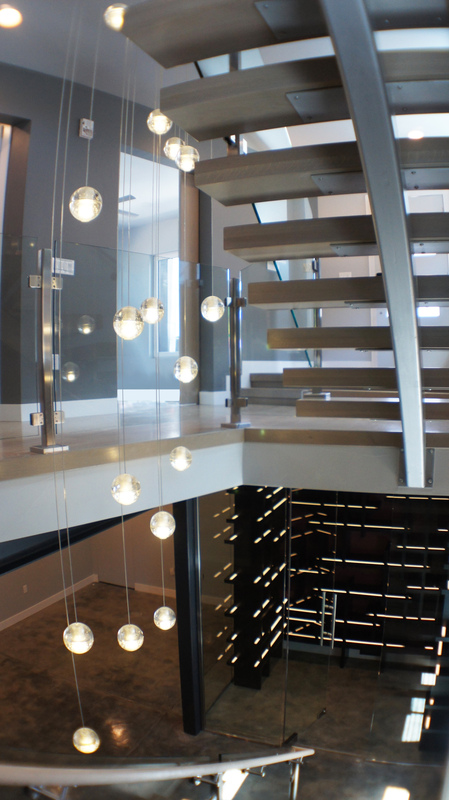 The home features a 27′-0″ raindrop chandelier that dazzles every level. 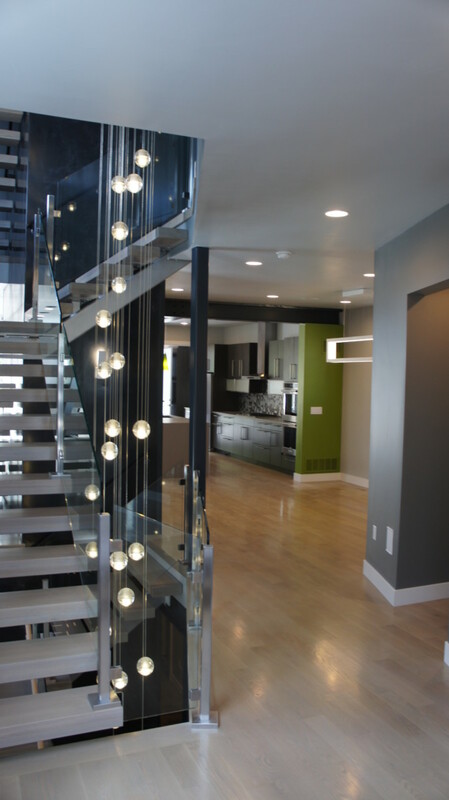 The stair case is open tread, monorail stringer surrounding the elevator in the center of the floor plan. 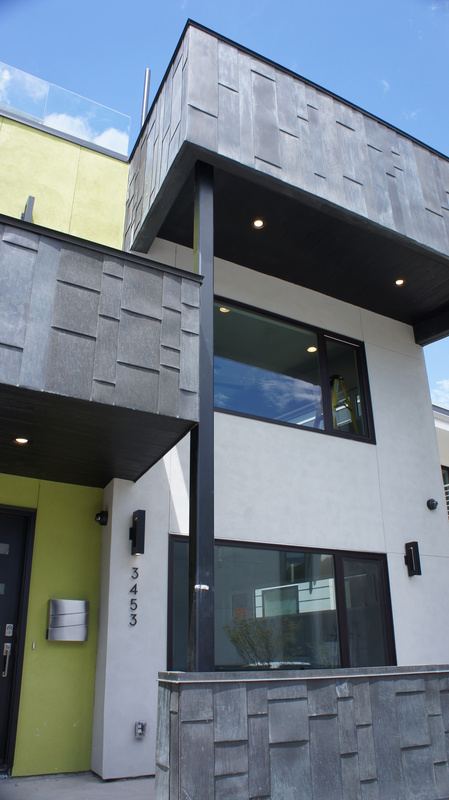 The rolled steel on the exterior of the home is reintroduced on in the interiors, wrapping the fireplace and the elevator. 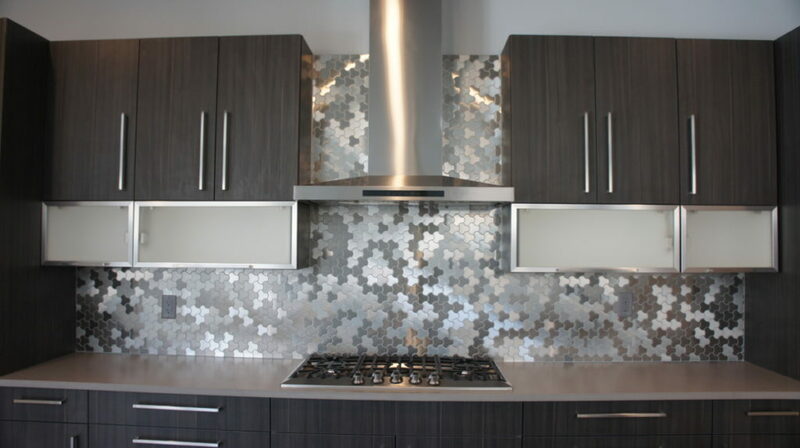 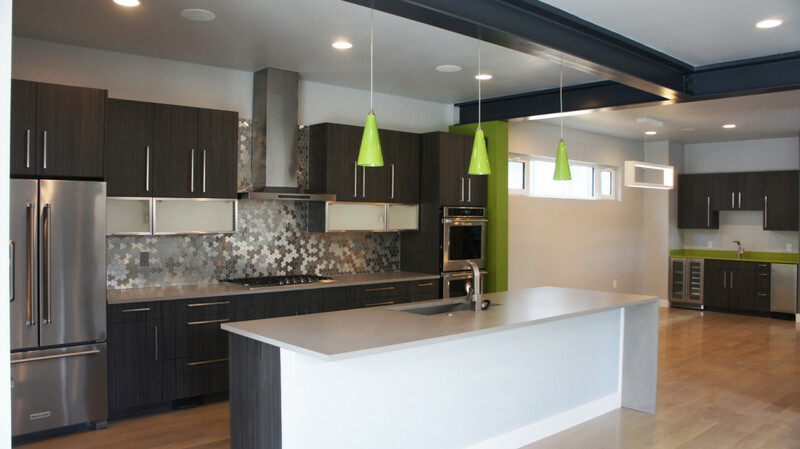 Their brushed stainless steel backsplash was custom made and cut in Australia. 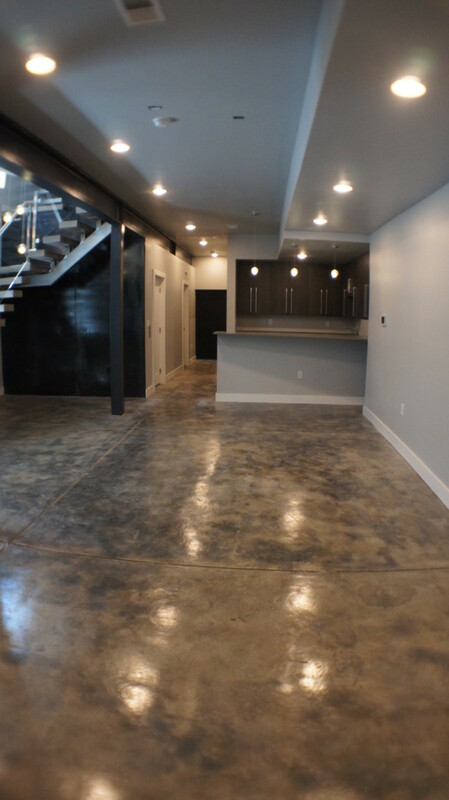 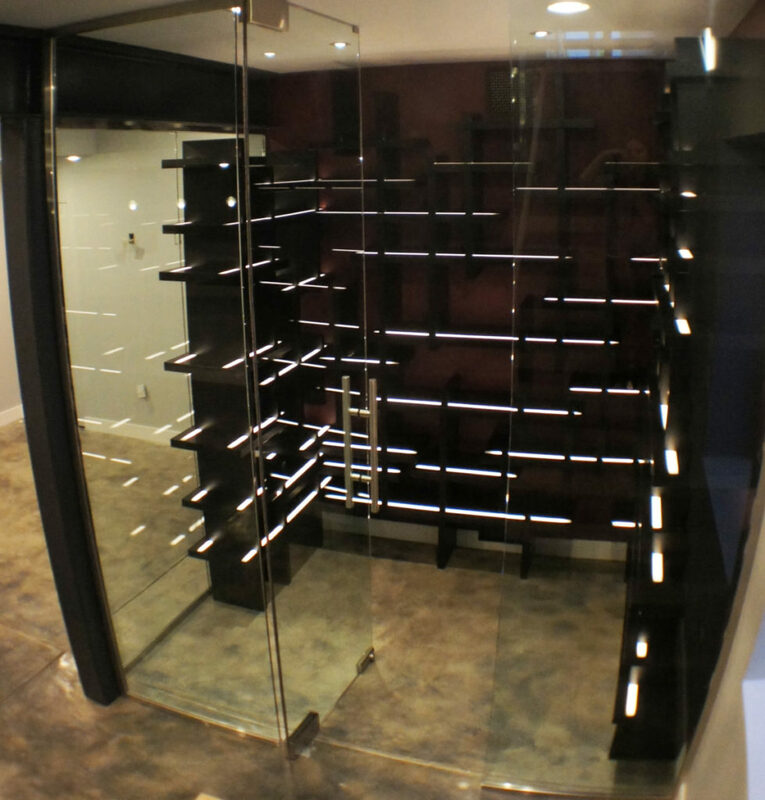 The basement includes a built in wine cellar with temp controls, glass walls and back-lit shelves, making this a one of a kind home.